319 E. Historic Columbia River Hwy. Located just 25 minutes from Portland, Oregon. Oregon, where you’ll experience art galleries, anitiques, great food and fine shopping. We also proudly serve the surrounding communities of Gresham, Vancouver, Camas, and Washougal. 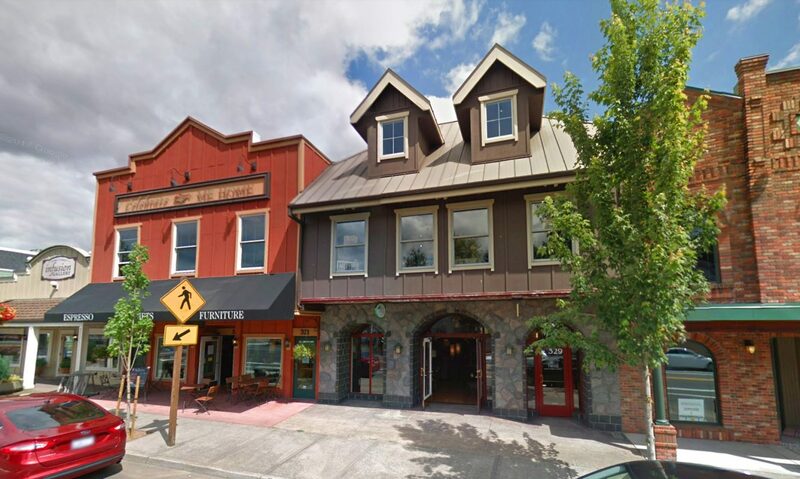 Take Exit 17 off I-84, pass the Columbia Gorge Premium Outlets, and turn left on E. Historic Columbia River Highway.